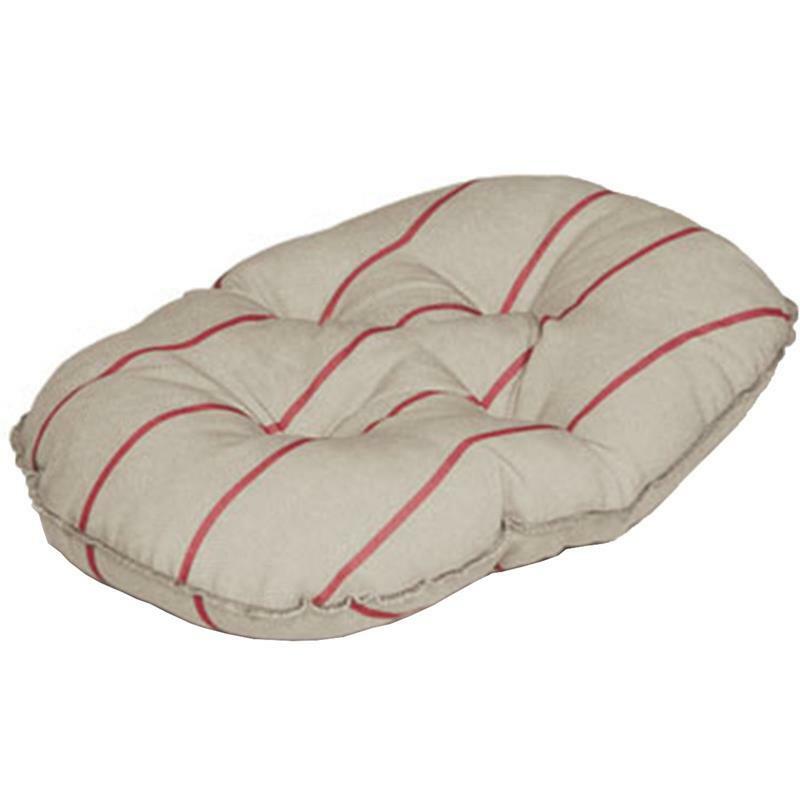 Danish Design Heritage Luxury Quilted Dog Mattress - Herringbone. Celebrating centuries of traditional British design the Heritage collection features a classic herringbone fabric. To give these designs a twenty first century twist we have added a vibrant, modern splash of colour.